Home / News / Happy New Year! Happy New Year from Women’s Health and Menopause Center! In order to provide thorough care to each of our patients a number of changes have taken place in 2017, each with the intention of reducing wait times and improving patient care. 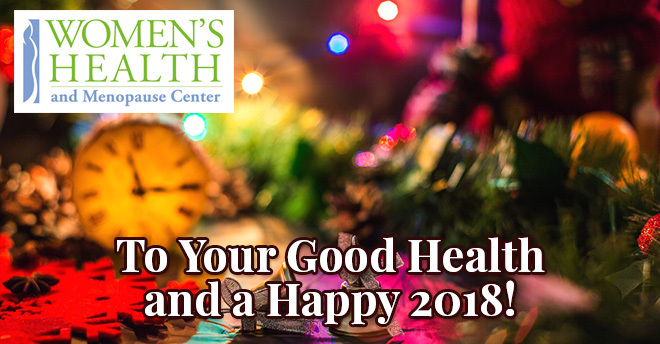 Your continued support this year has shaped our practice for good and we appreciate you coming to us for all of your women’s health needs. We wish you a joyous and healthy 2018.